HOUSTON, TX, March 15, 2019 /24-7PressRelease/ — Mission K9 Rescue is a dedicated animal welfare organization that is saving as many working dogs as possible in hopes of offering them comfortable, peaceful, and loving homes in which to spend the remainder of their lives. The group has just launched a new online press kit to share their work on a wider stage. Working dogs are an integral part of the efforts American law enforcement, military, and supporting contractors undertake at home and abroad. Sadly, however, hundreds of these dogs end up left at kennels to suffer alone after their usefulness as high-performing working dogs has run its course. Sometimes, they are even euthanized en masse before the next generation of dogs arrives to take over. “We’re raising funds to take care of these dogs — to bring dogs back from all over the world where they are stuck in kennels after retirement, and to provide medical care for working dogs who have worked like athletes their entire lives and now have injuries and health issues. It can be really costly to get them ready for adoption,” explains Mission K9 president Kristen Maurer. 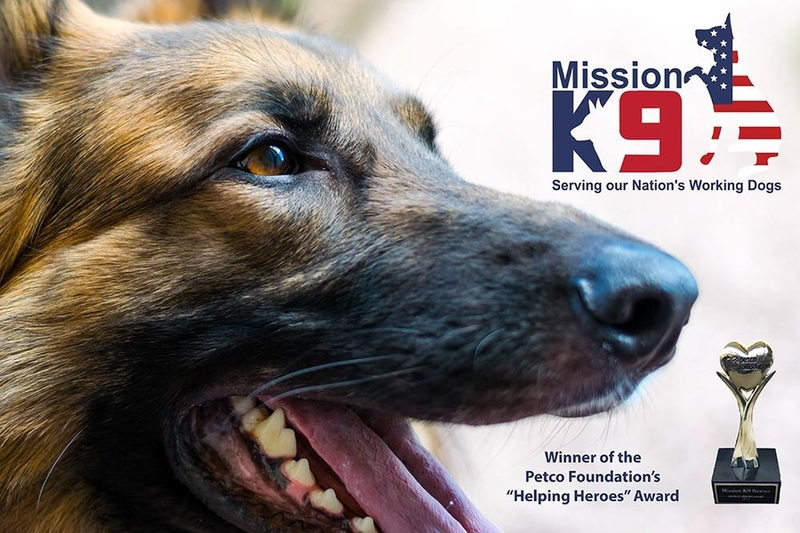 About Mission K9 Rescue: Kristin Maurer is the president of Mission K9 Rescue, an animal welfare group dedicated solely to rescuing, reuniting, rehoming, repairing, and rehabilitating American working dogs. Since 2013, the group has provided a wide array of services to working dogs in an effort to offer them a comfortable and peaceful retirement. Mission K9 focuses on retrieving dogs both from overseas and national shelter situations where they are suffering without proper care or medical attention. Their work has been featured numerous times in the national media, including appearances on “America with Eric Bolling” and “Pitbulls & Parolees.” Learn more at www.MissionK9Rescue.org.